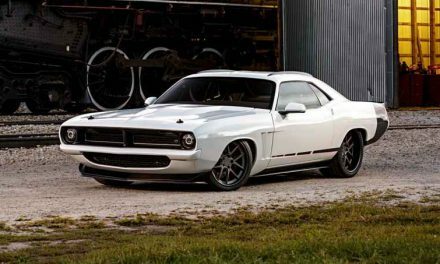 Let’s check out one interesting comparison of the legendary American muscle car made by H & H Classic Parts, in honor of the 50th anniversary of this model. 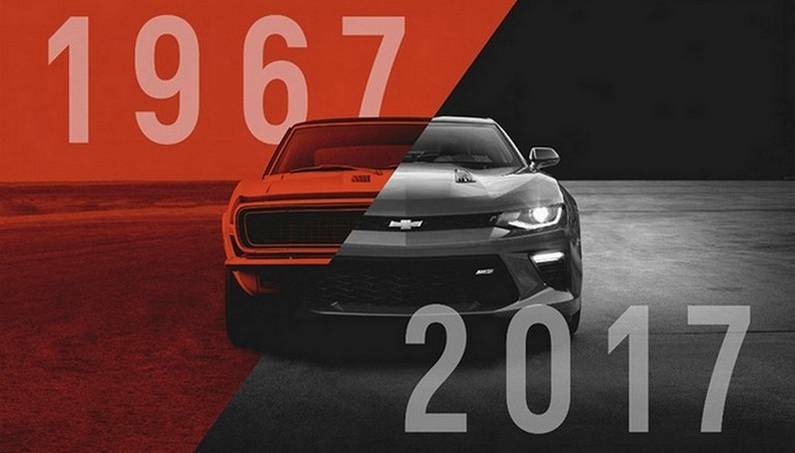 Classic Camaro SS 396 is a combination of style and performance, irresistible to any muscle cars fan. The new model 2017 Camaro SS is also impressive, but too expensive. The 2017 Camaro SS reaches a speed of 100 km/h in 4 seconds, while its predecessor reaches the same speed in 6.5 seconds. 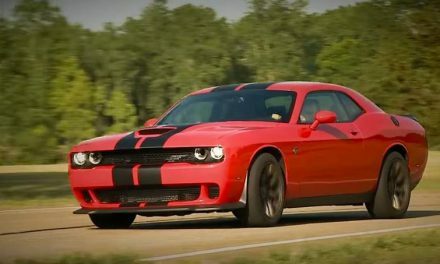 The new model passes a quarter mile in 12.3 seconds, while the classic will need 14.5 seconds to pass the same length. The modern Camaro has advantage when it comes to stopping at a speed of 100km/h. 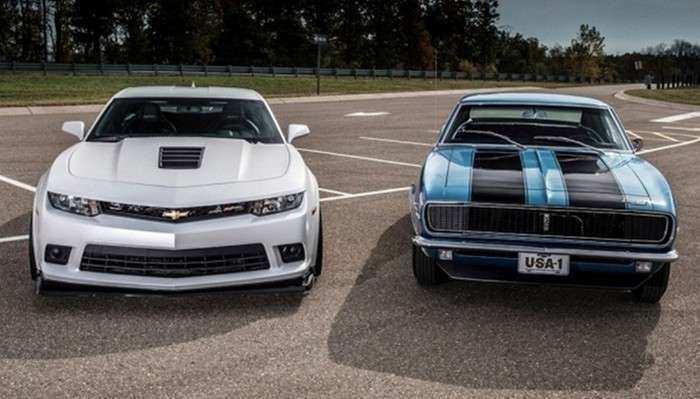 The 2017 Camaro SS needs 37 meters to stop, while the classic car achieves that in about 78 meters. On the infographic, among other things, we can see the price comparison and the difference in weight of only 163 kilograms. But all this it seems that is not enough to offset the magnetic charm that the legendary classic 1967 Camaro SS 396 has.